Meet SCI — Schiller Construction Inc.
Clarke Schiller founded Schiller Construction in 1988, and still serves as President and as a Project Manager today. He started his career in construction at the age of 13, and has been managing SCI since he was 23. Brett Schiller joined Schiller Construction with his brother in 1992 as an apprentice in the field, and has worked hard to establish himself as Vice President and Primary Sales Manager today. Brian McCole joined Schiller Construction with construction experience in 1990 as a field apprentice, and acts as Senior Project Manager today. Bill Wyatt joined Schiller Construction in 2001 after working as a project manager for a local fencing and deck company. Today, he acts as a Senior Project Manager. Alex Akay started at Schiller Construction in 2011 as a field apprentice, and he now serves as a Project Manager for SCI. 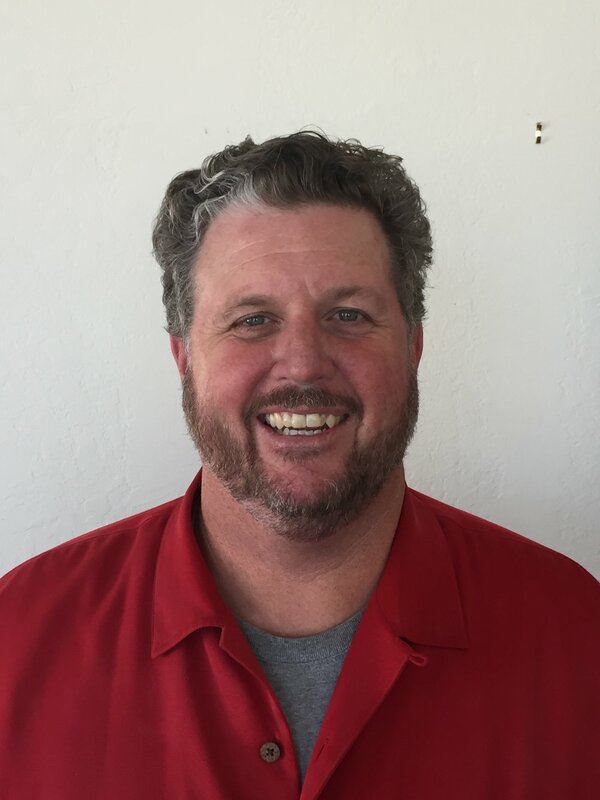 Greg Crockett started at Schiller Construction in 1998 as a field apprentice, served as a Project Manager for several years, and now works as SCI's Estimator.